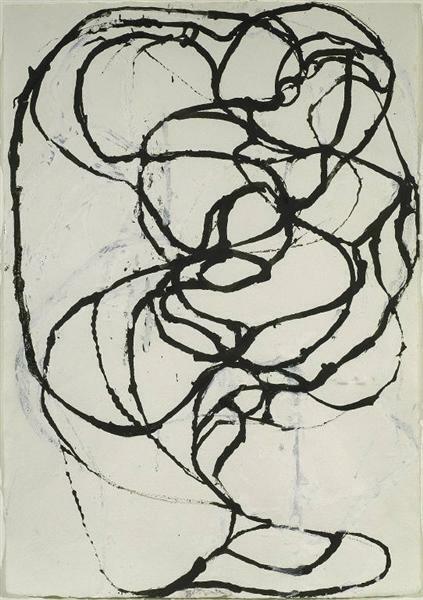 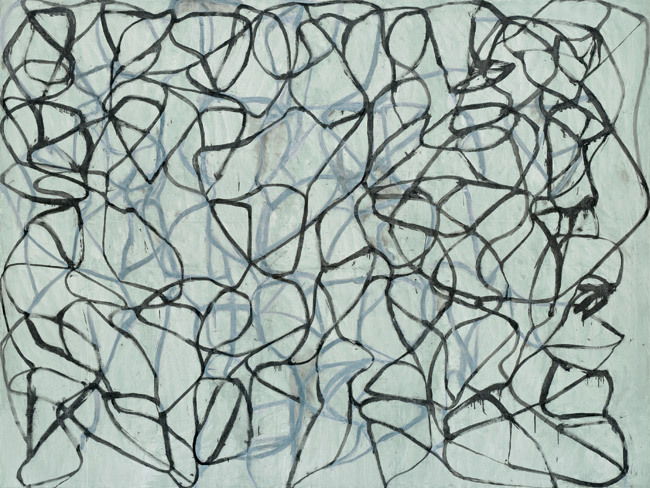 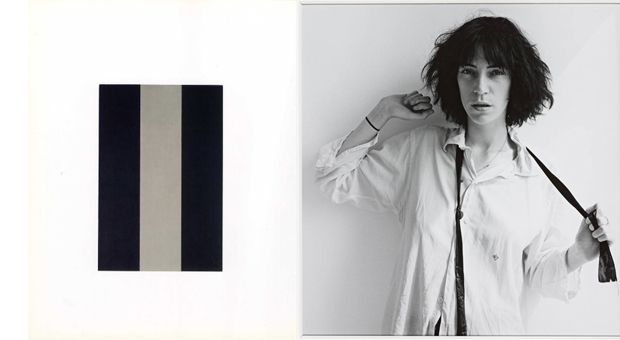 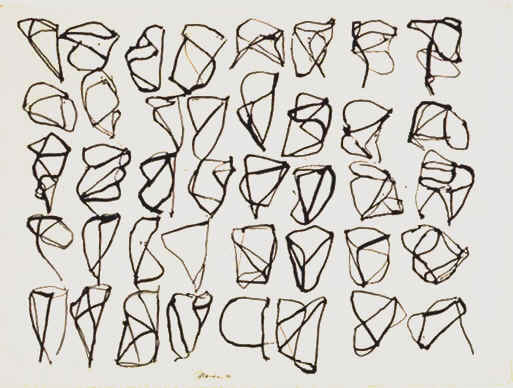 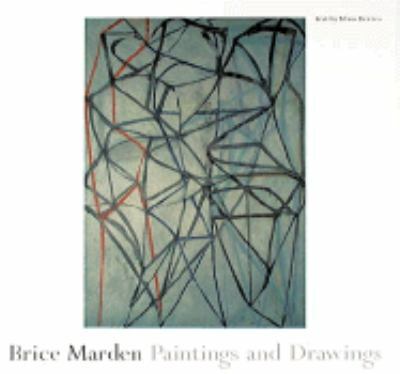 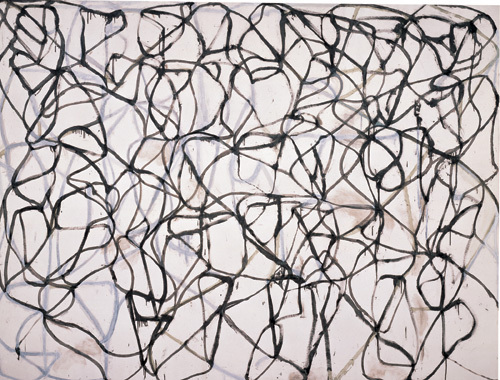 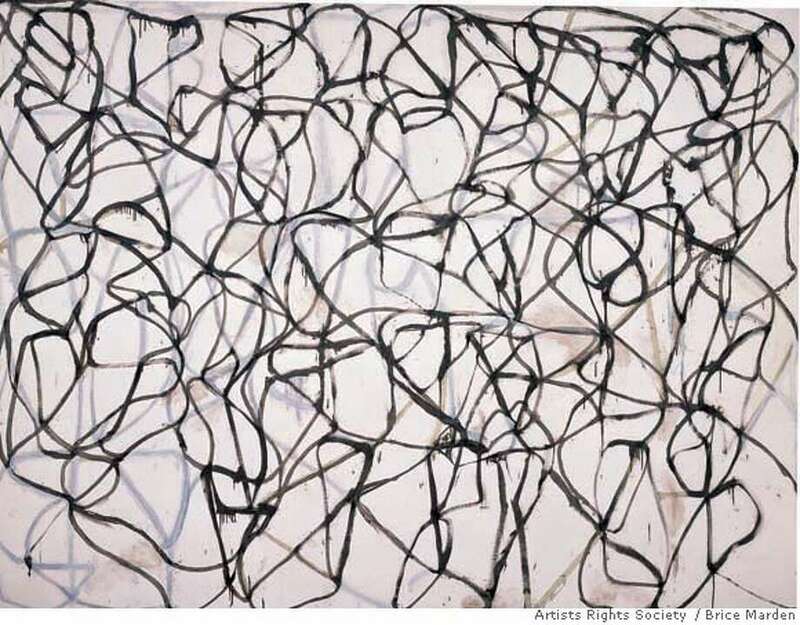 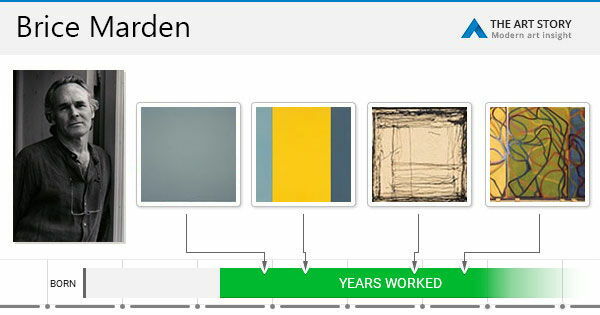 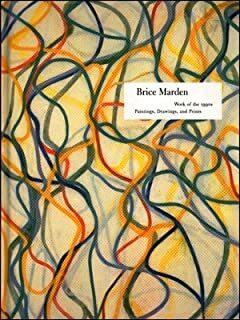 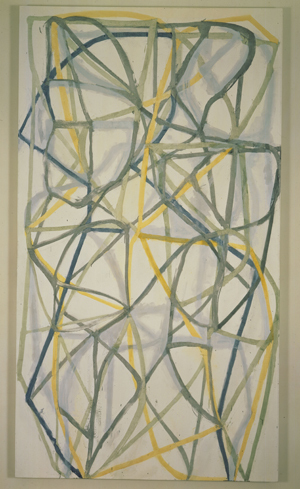 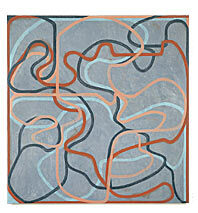 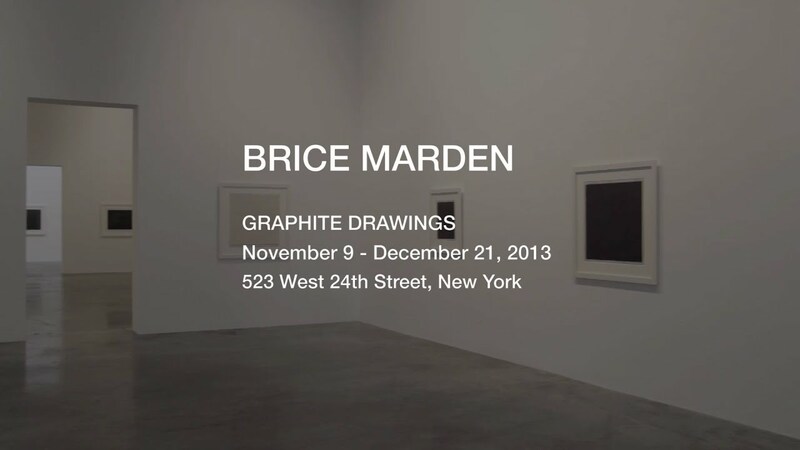 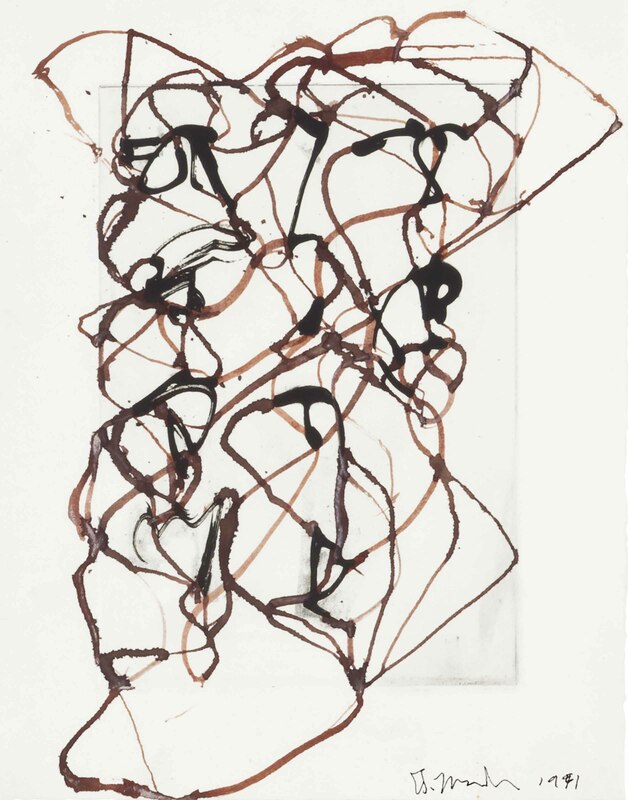 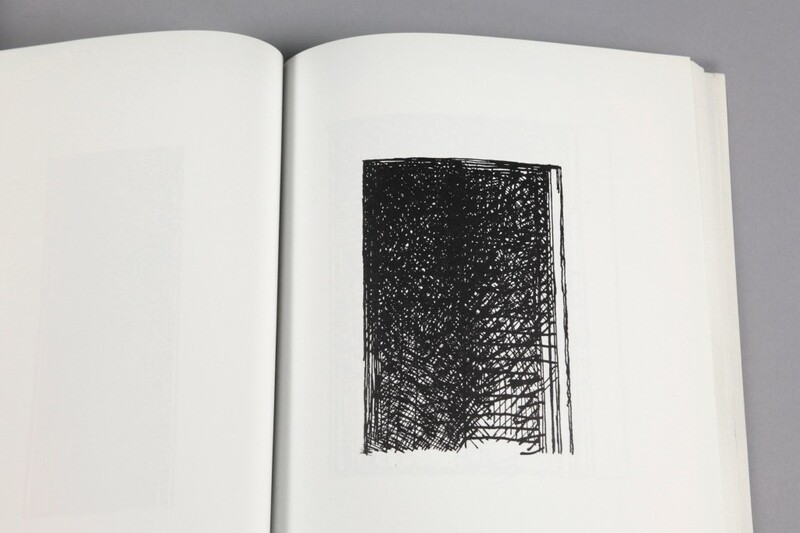 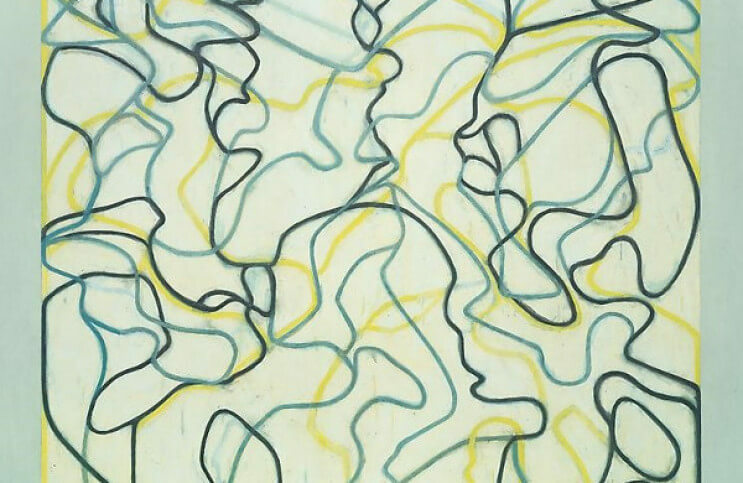 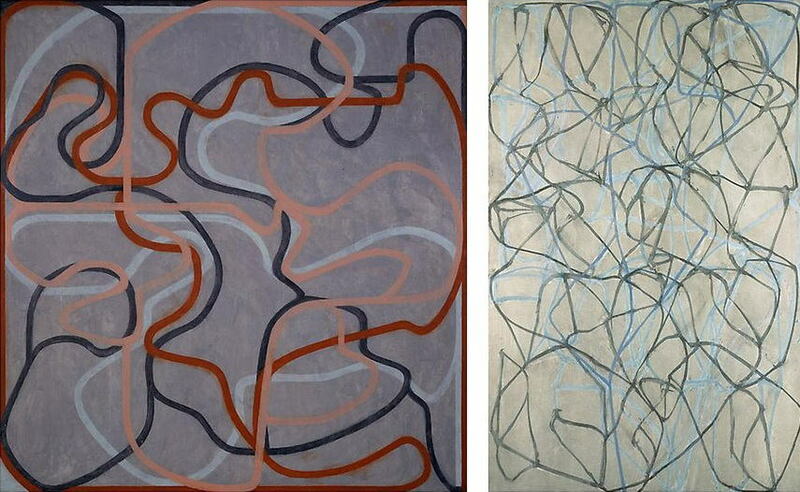 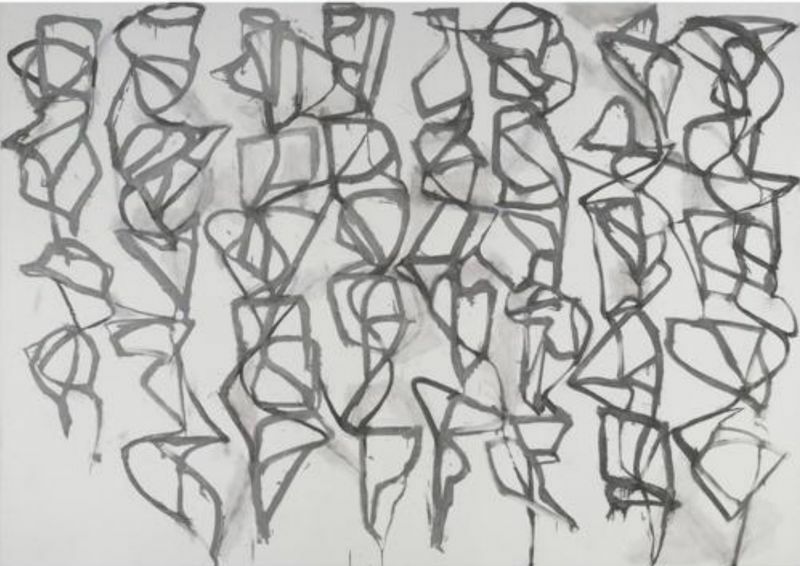 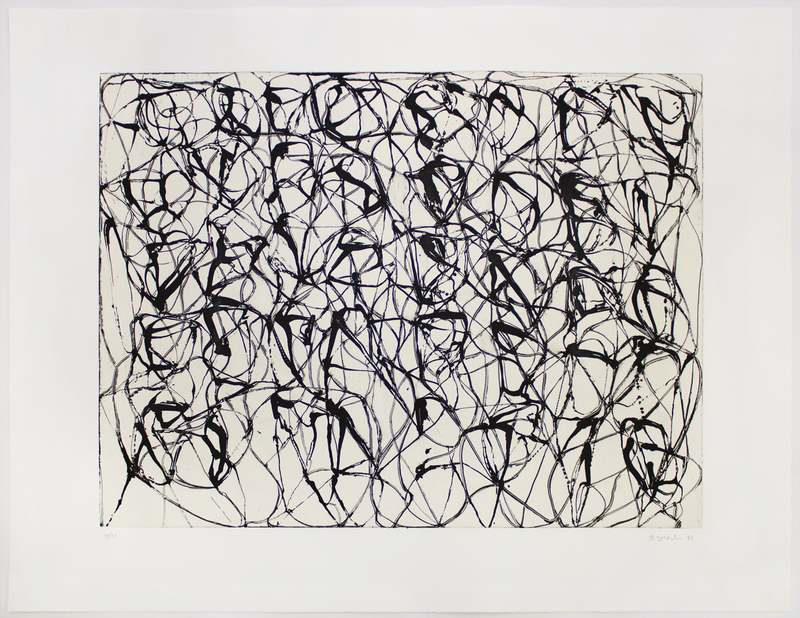 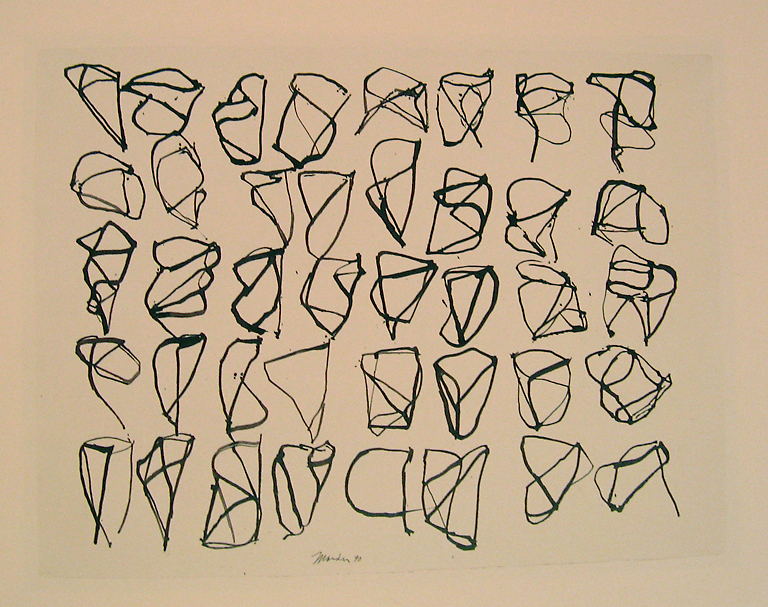 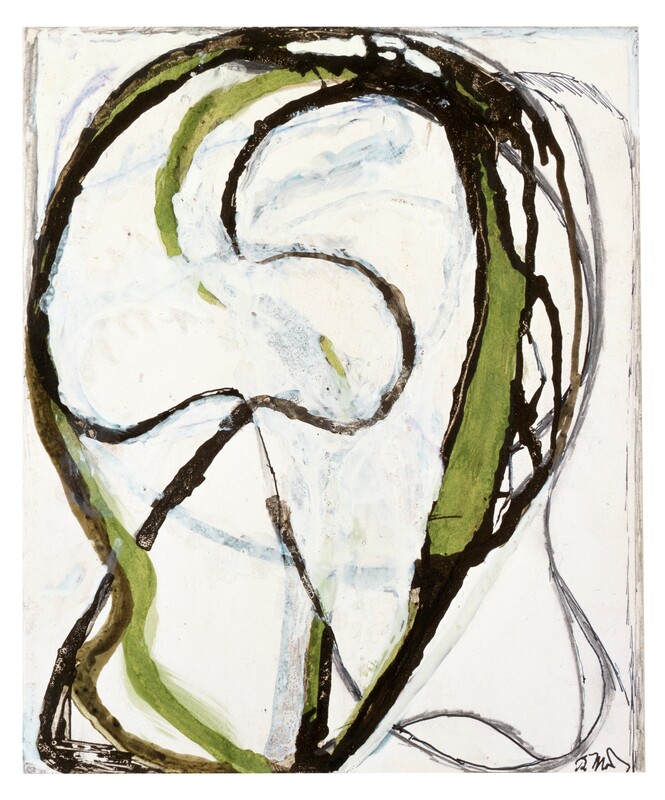 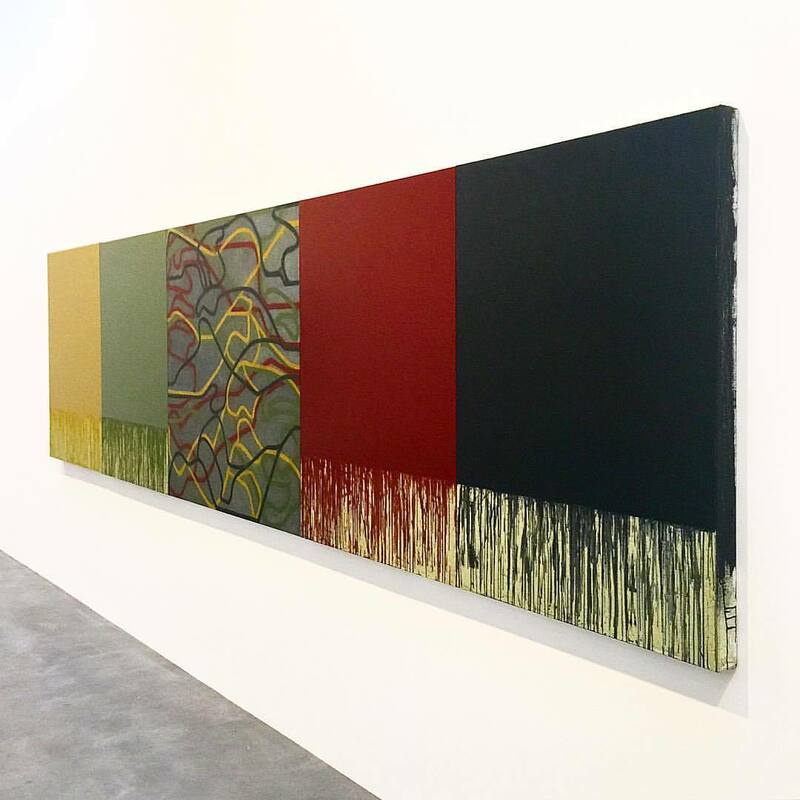 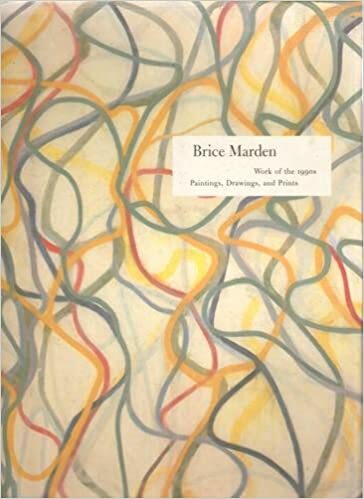 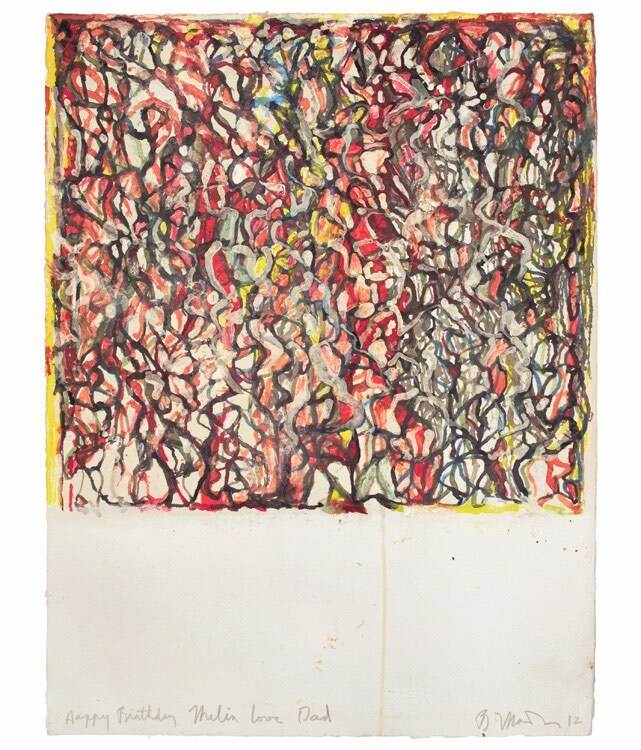 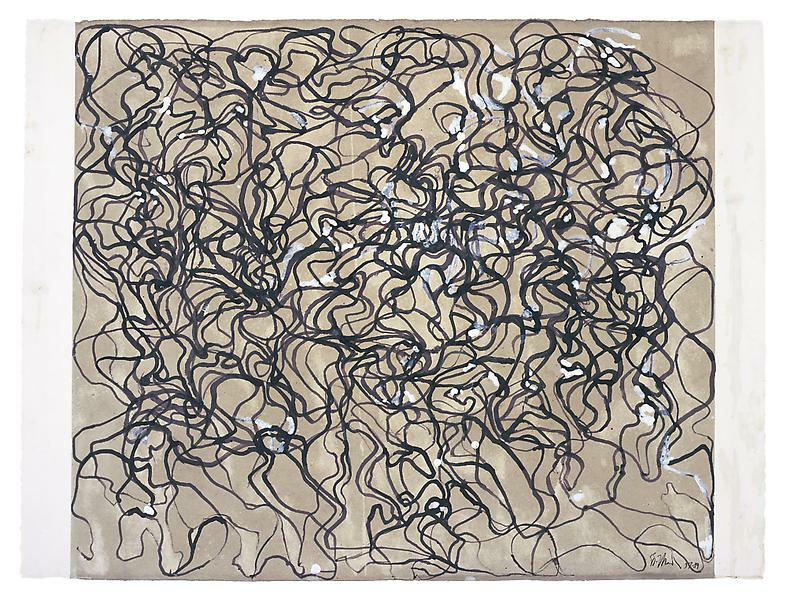 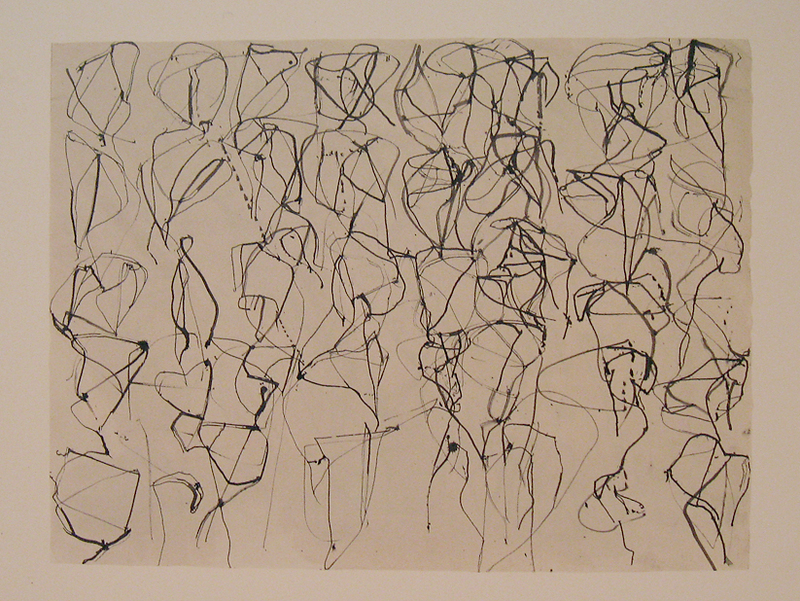 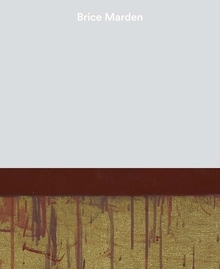 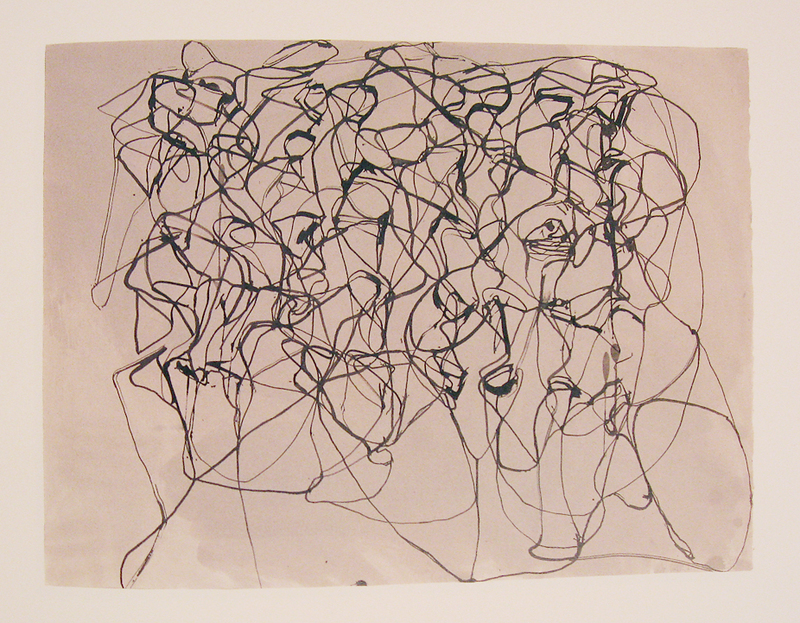 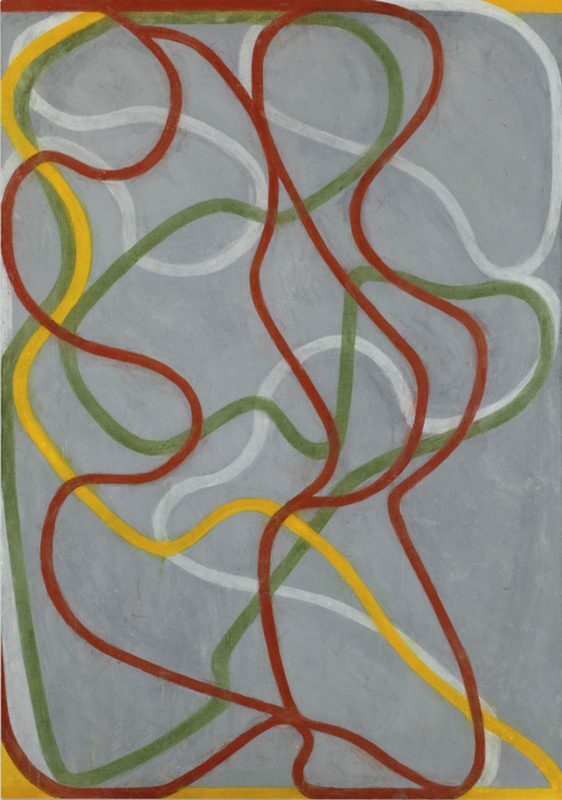 Brice Marden saw how to cool down Abstract Expressionism without quenching the fire. 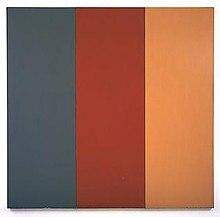 ... and, which colors appear to push back into space." 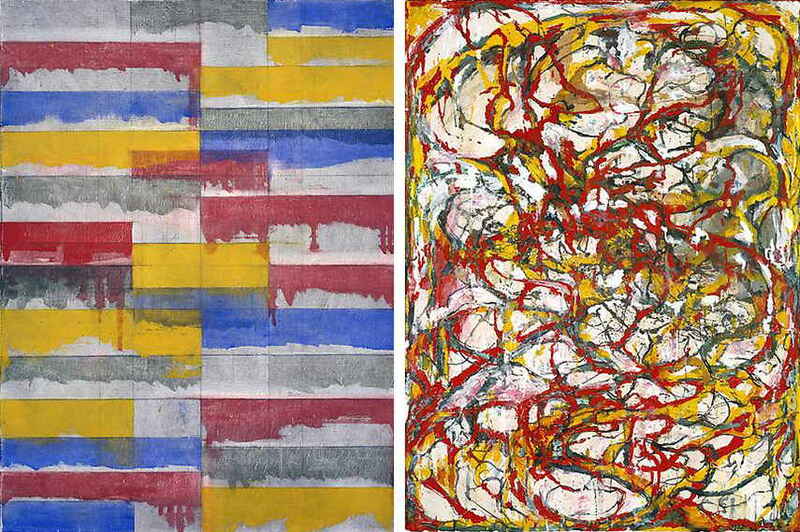 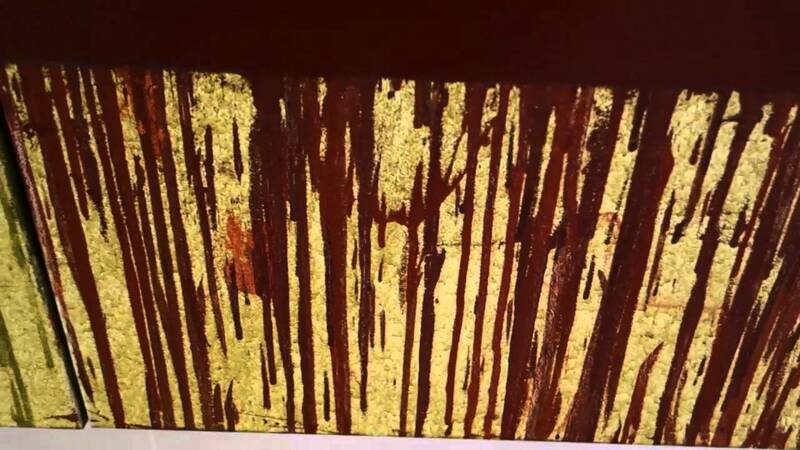 The results of these projects are quite sophisticated for these young artists in grades 2-5. 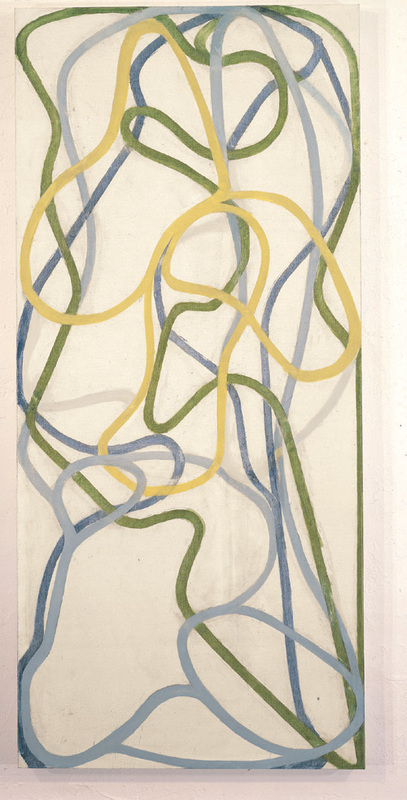 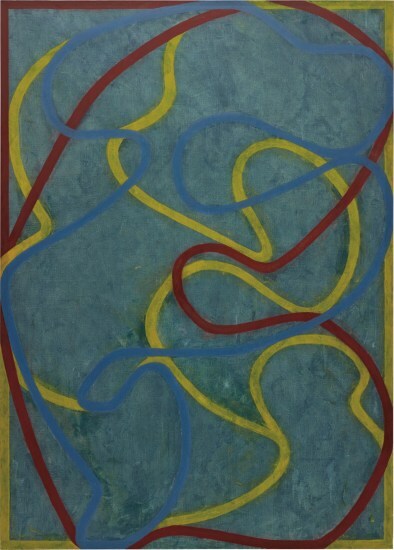 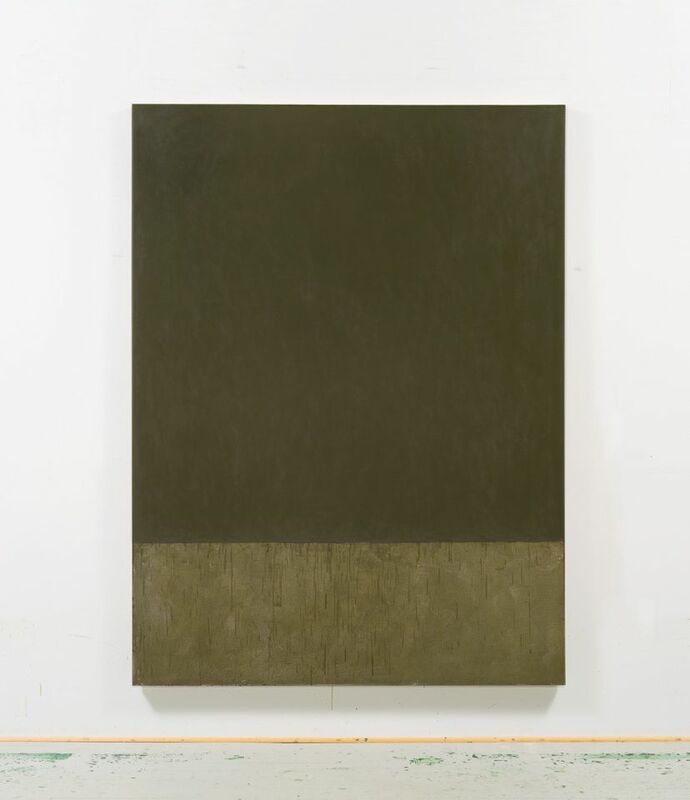 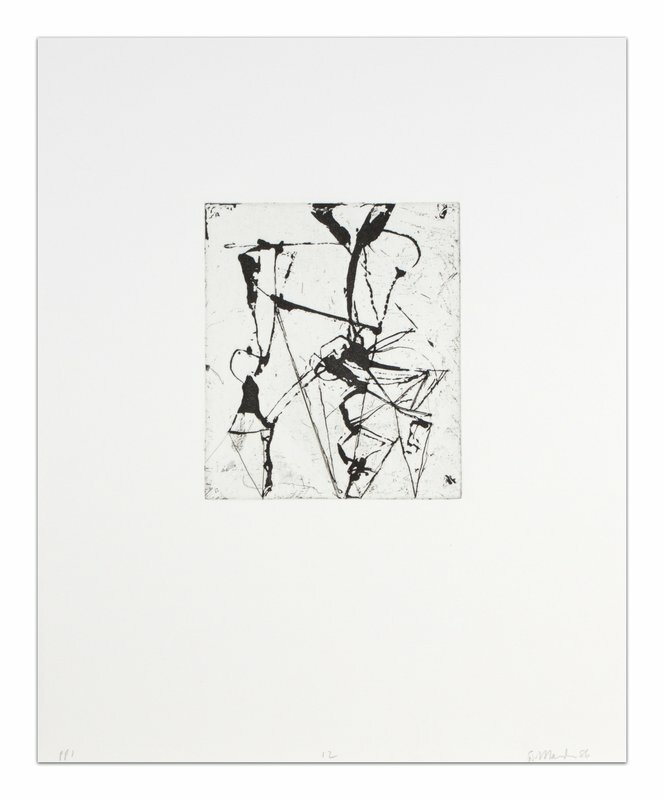 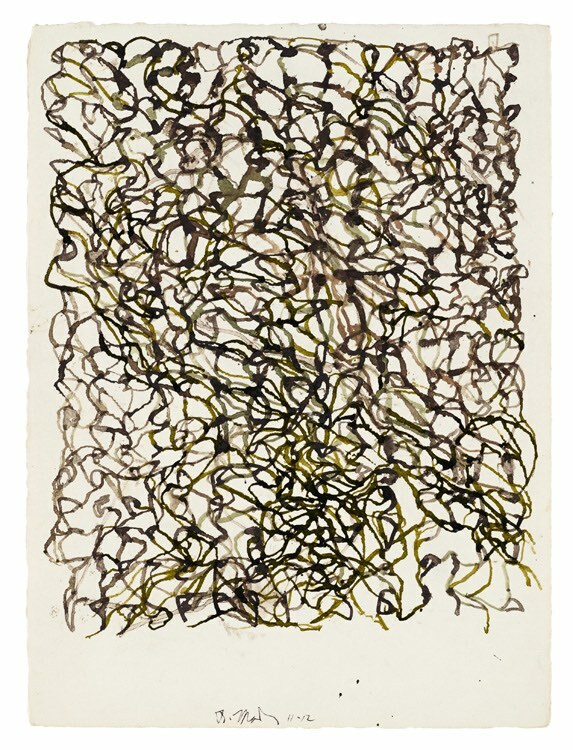 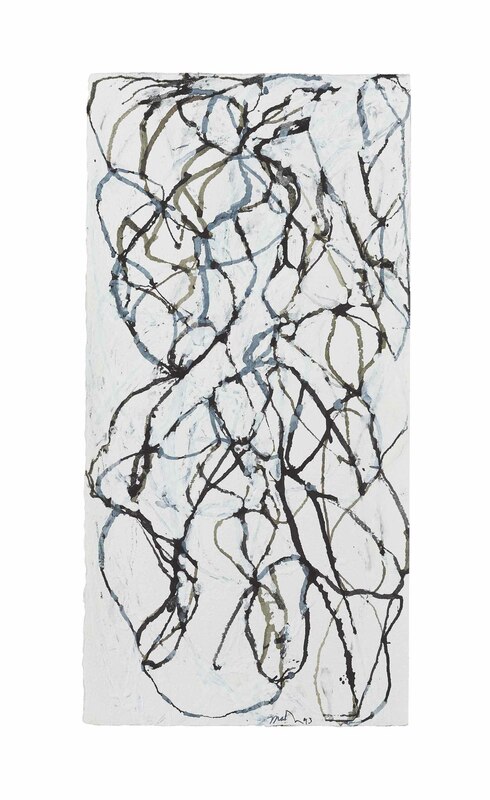 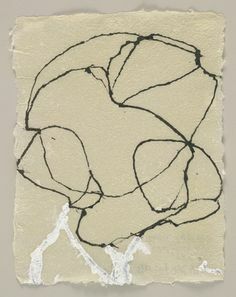 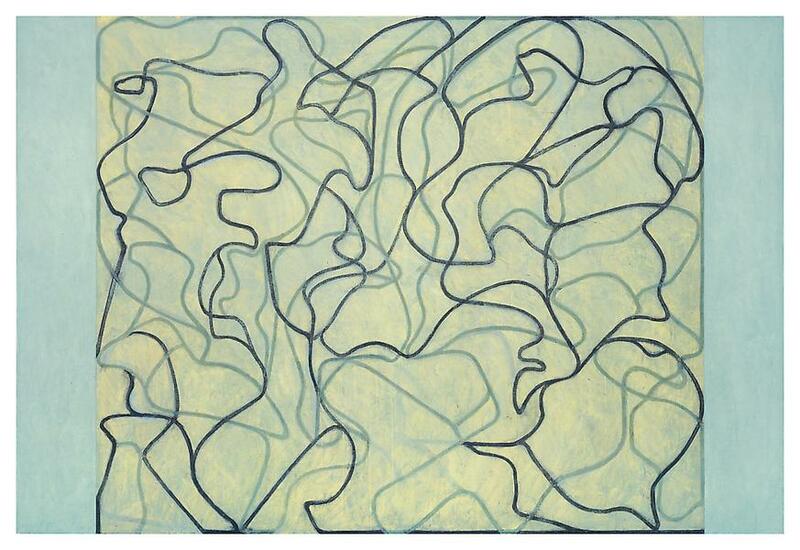 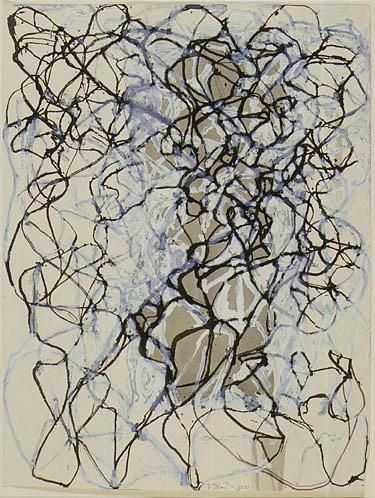 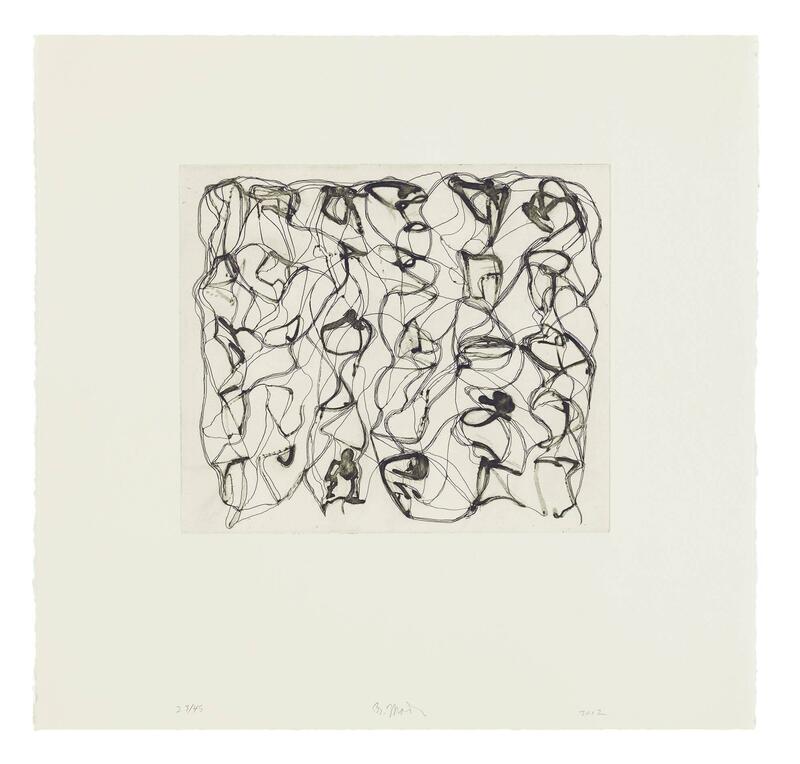 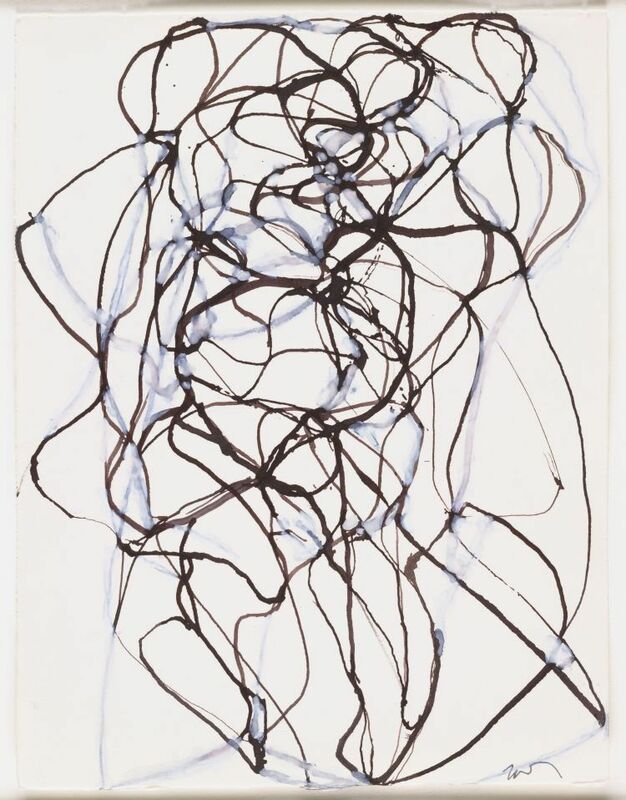 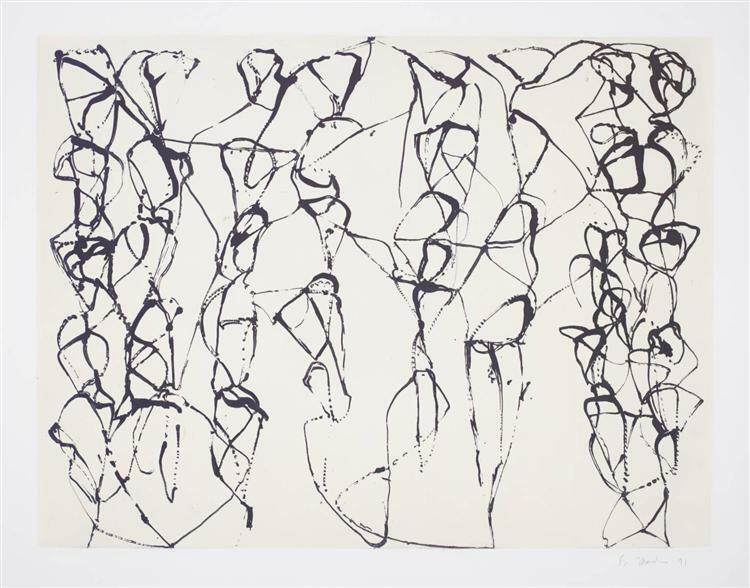 Brice Marden, Cold Mountain Series, Zen Study 1, 1991. 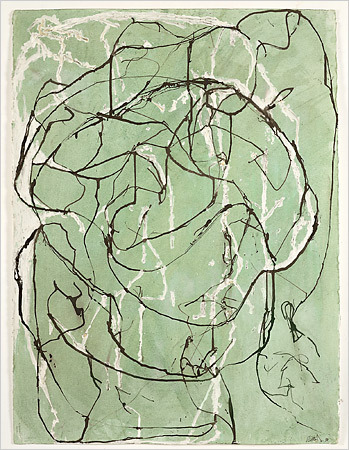 Etching and aquatint, 27 1/4 x 35 1/4 in. 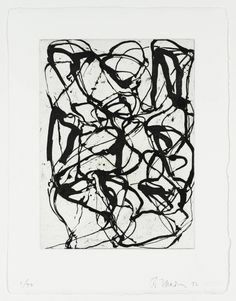 Edition of 35. 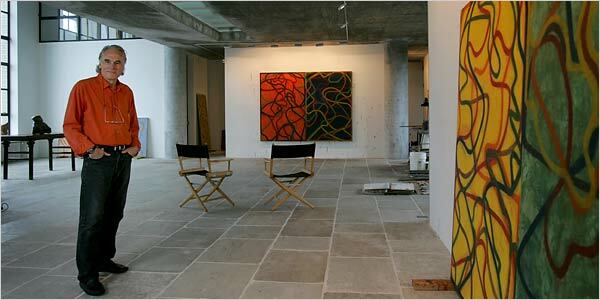 Courtesy Senior & Shopmaker Gallery. 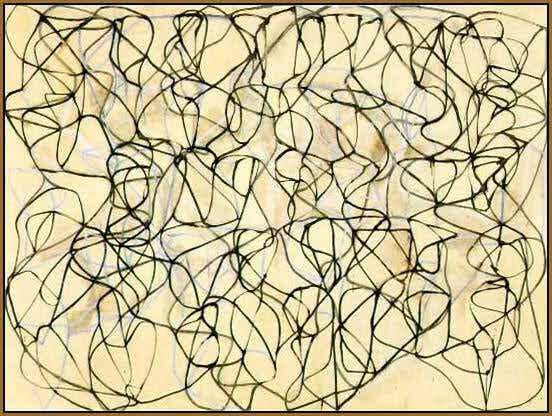 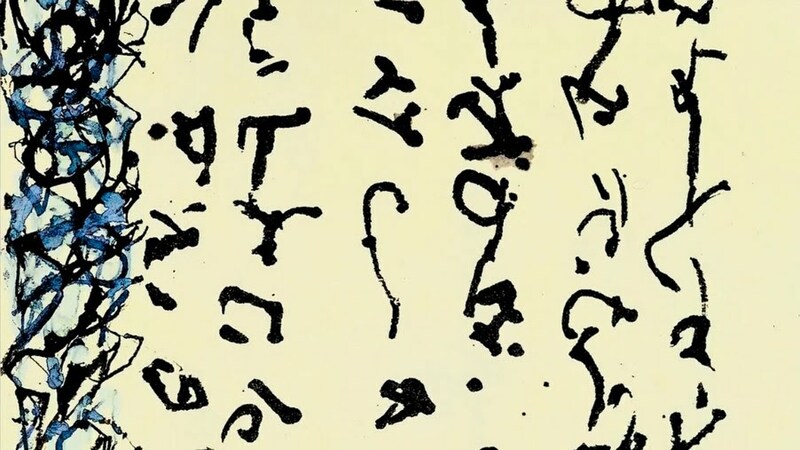 Cover title: These are suicide notes, I don't know what my mind wears. 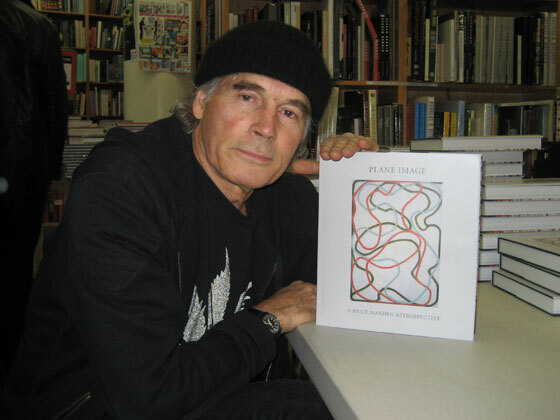 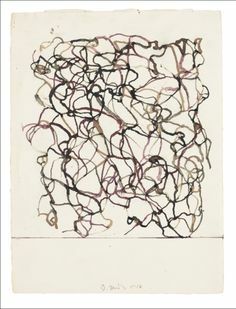 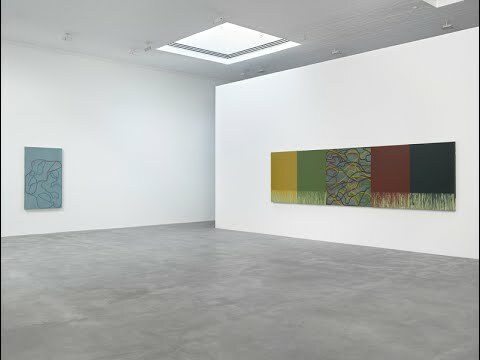 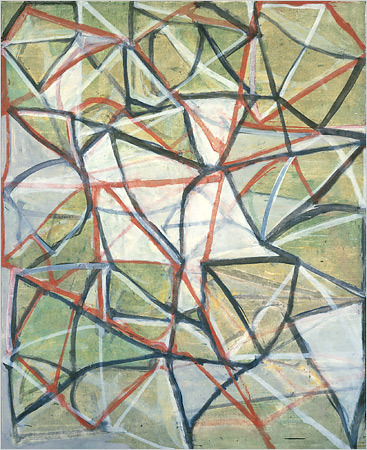 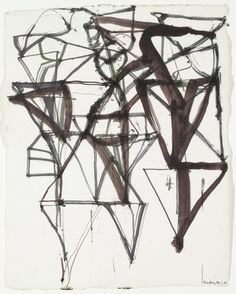 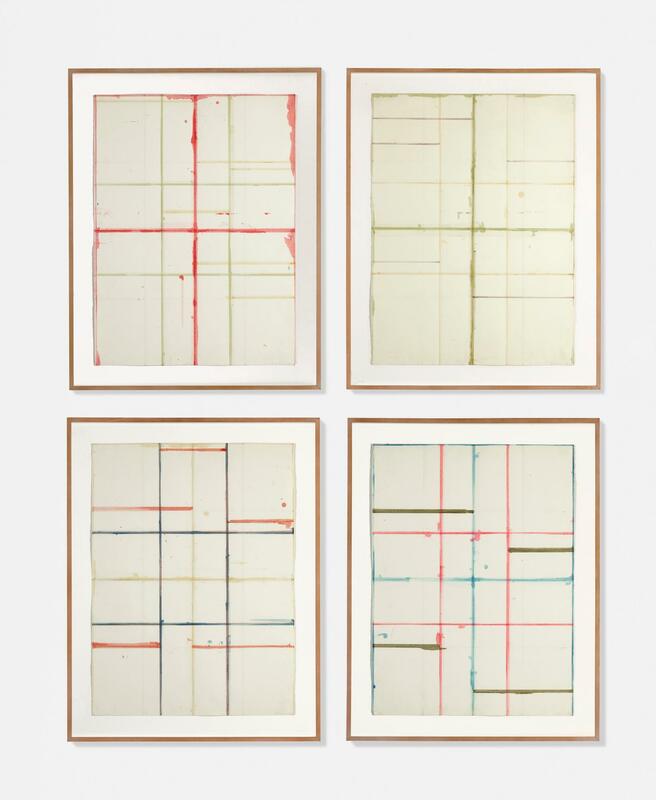 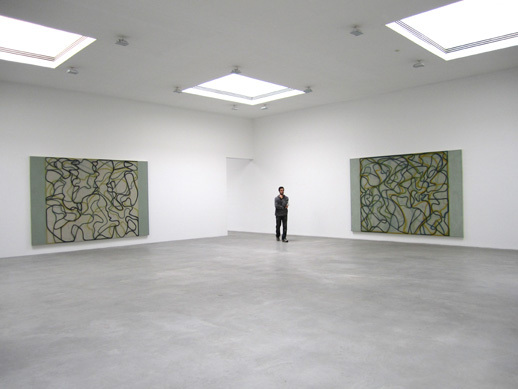 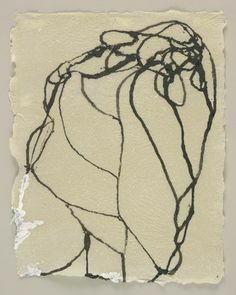 Brice Marden. 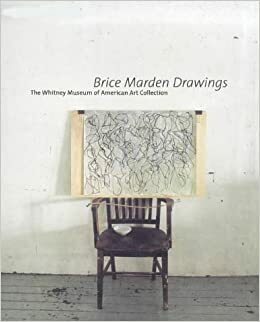 Published by Glenstone Museum. 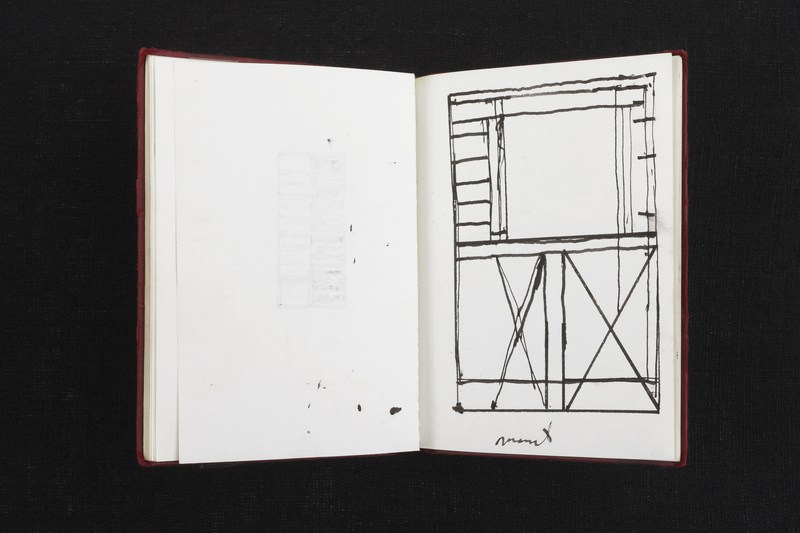 Edited with interview by Emily Wei Rales, Ali Nemerov. 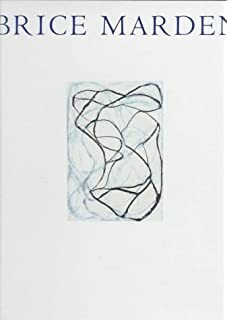 Introduction by Emily Wei Rales. 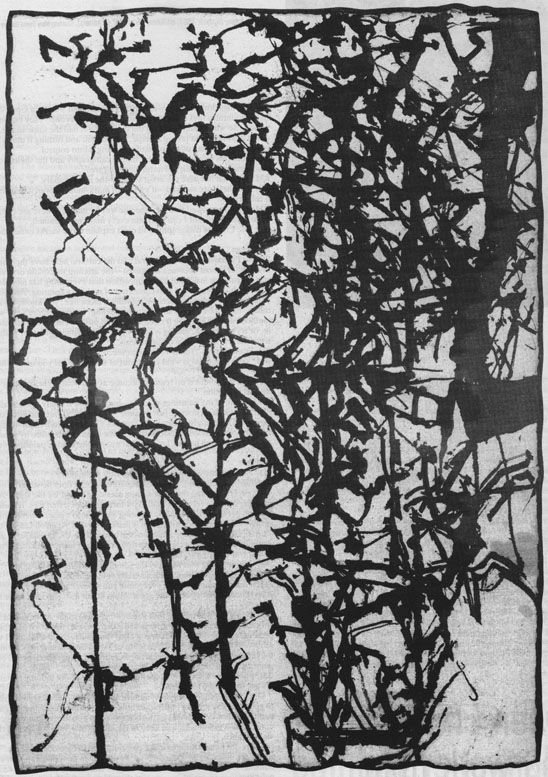 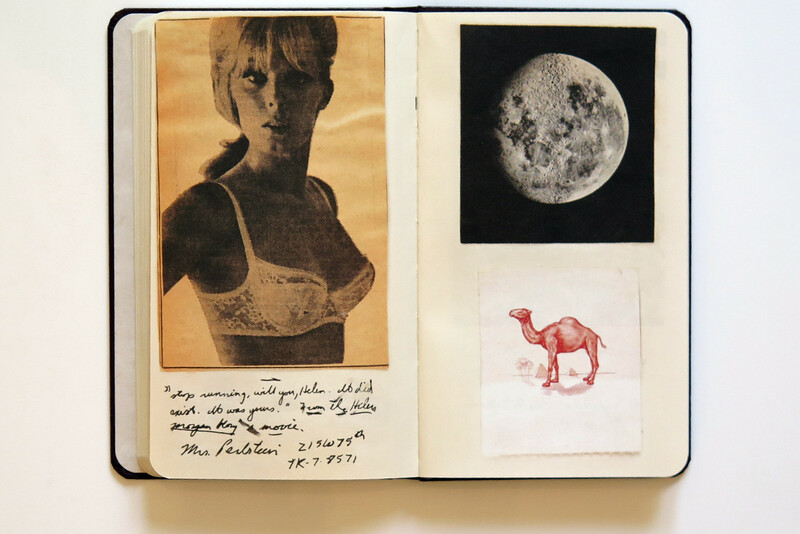 Text by Suzanne Hudson.